What is Unicompartmental Knee Arthroplasty? Unicompartmental knee arthroplasty is a surgical procedure used for the treatment of arthritis in one of the knee compartments in which the damaged parts of the knee are replaced. 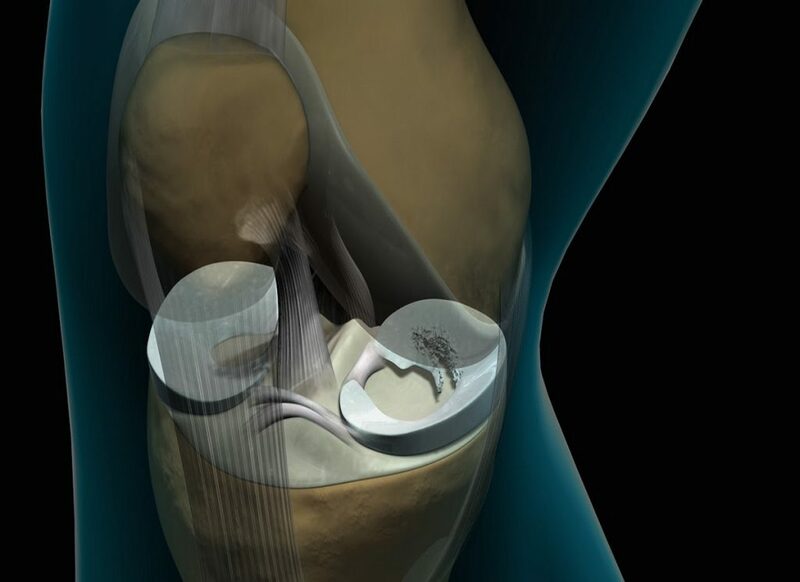 In Unicompartmental knee replacement (also called “partial” knee replacement) only a portion of the knee is resurfaced. This procedure is an alternative to total knee replacement for patients whose disease is limited to just one area of the knee. There are a range of treatments for knee osteoarthritis and consultant doctor will discuss with patient the options that will best relieve patient individual osteoarthritis symptoms. Knee pain is very common in most of the country and particular worse in colder regions. However the patients who need a Total knee Joint Replacement experiences out of control pain that often makes them immovable. The pain usually begins with arthritis and gets worse with time and constant movements. Patient might experience swelling and redness over the knee joints. Patient can’t move, bend or straighten legs without pain. Patient might hear knocking or bucking chuckles in their knee joints. Changes in the weather could affect the pain and the discomfort in patient’s knee joint. Fractures are the most common reason that leads to a patient option for a Total Knee Joint Replacement. Slippage often leads to dislocate the knee and might result in a surgery. Loosening of the joint due to a poor diet, improper lifestyle and lack of exercise. Infection of a knee joint. A blood clot in the vein. If patient osteoarthritis has advanced and nonsurgical treatment options are no longer relieving from symptoms, consultant doctor may recommend knee replacement surgery. 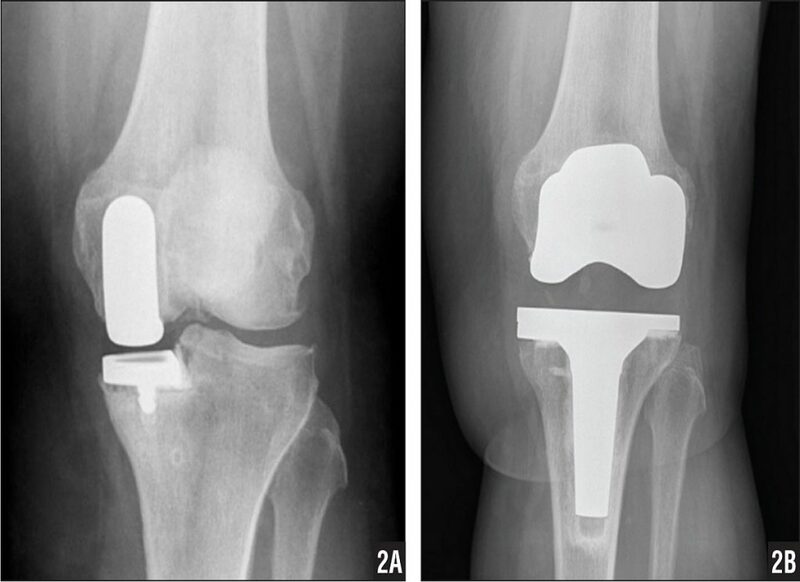 With proper patient selection, modern Unicompartmental knee replacements have demonstrated excellent medium- and long-term results in both younger and older patients. Multiple studies show that a majority of patients who are appropriate candidates for the procedure have good results with Unicompartmental knee replacement. Also, because the bone, cartilage, and ligaments in the healthy parts of the knee are kept, many patients report that a Unicompartmental knee replacement feels more natural than a total knee replacement. 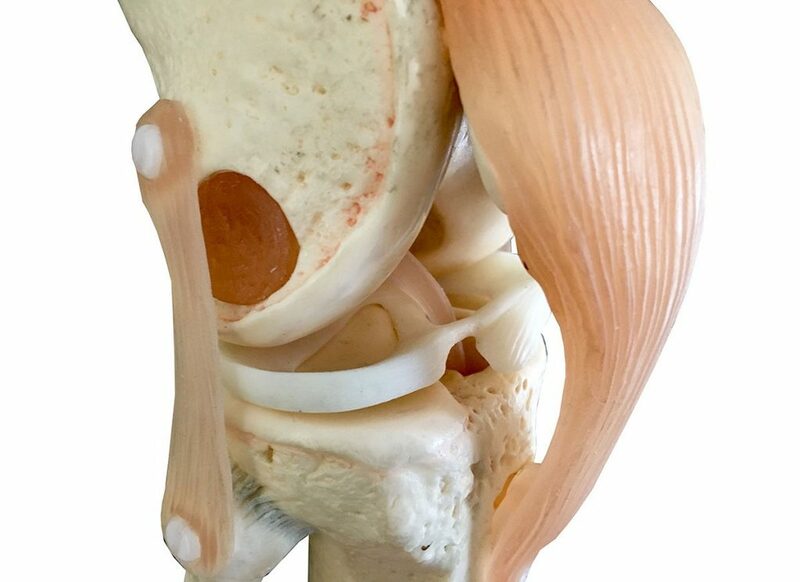 A Unicompartmental knee may also bend better. Potential need for more surgery. For example, a total knee replacement may be necessary in the future if arthritis develops in the parts of the knee that have not been replaced. What is the recovery like after knee arthroscopy? What Complications May Occur During And After Knee Arthroscopy? 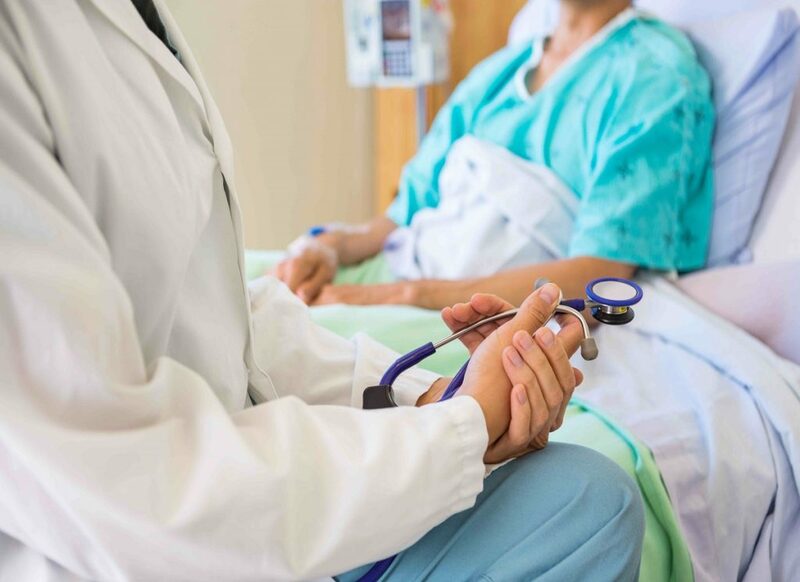 How Should Patient get ready for Admission to Hospital?